Parenting that changes your kids and you. 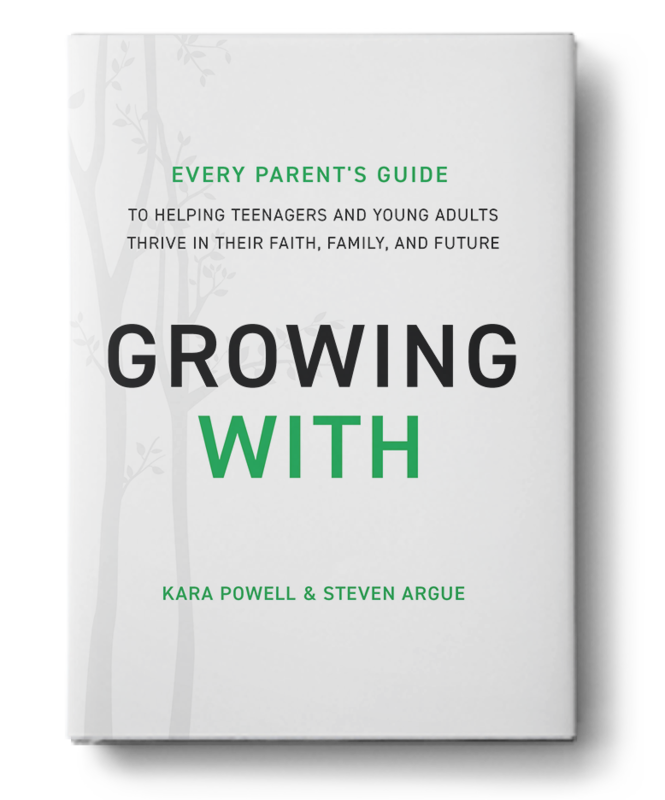 Based on brand-new research and interviews with remarkable families, Growing With equips parents to take steps toward their teenagers and young adults in a mutual journey of intentional growth that trusts God to transform them all. 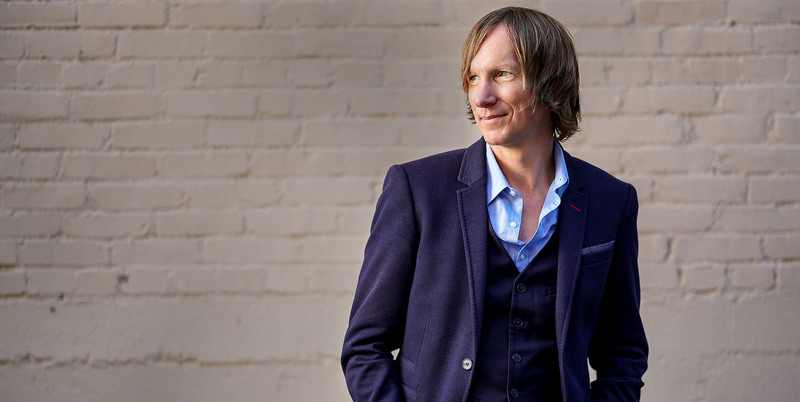 Want to stay connected with Steve? 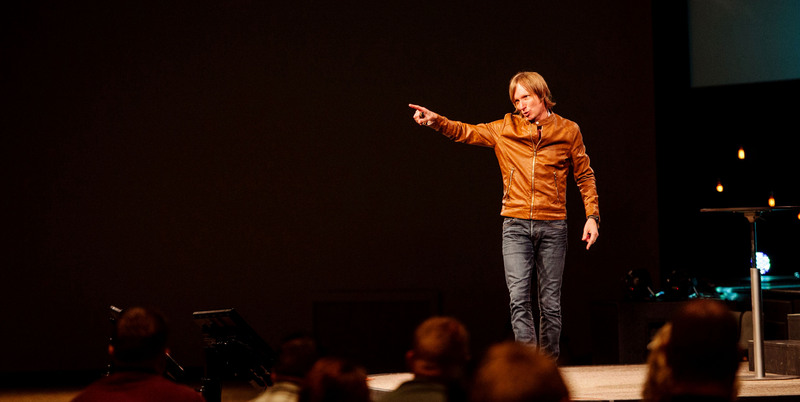 Sign up for his email newsletter below to get the latest updates.